Ramblings from my kitchen in Burgundy. 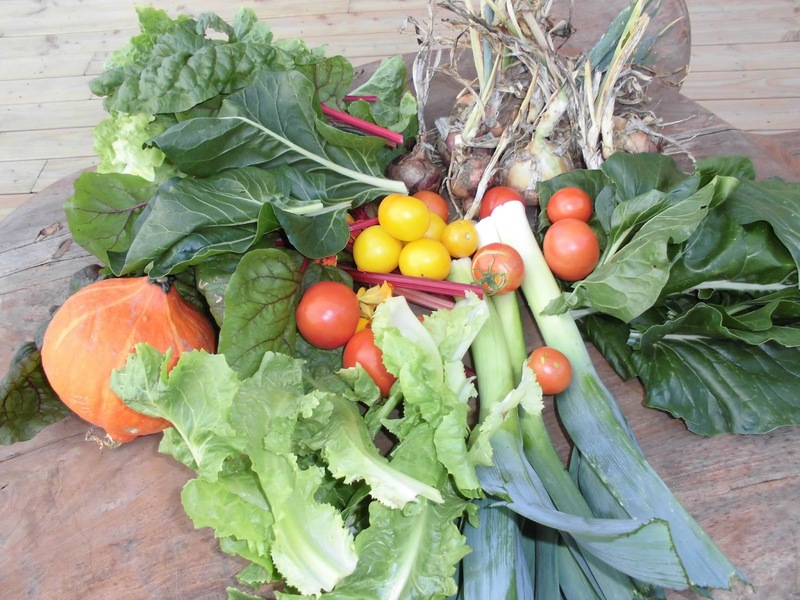 Direct du potager / Freshly picked produce. Navigating life & love with a little grace, daughters and country living.